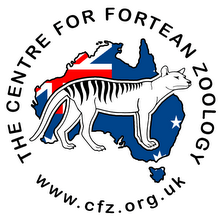 Centre for Fortean Zoology Australia: Thylacine caught on video? 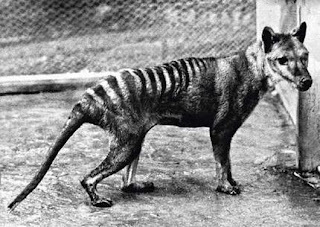 We're a little late in covering this, but here it is anyway - a thylacine (or three) on video? 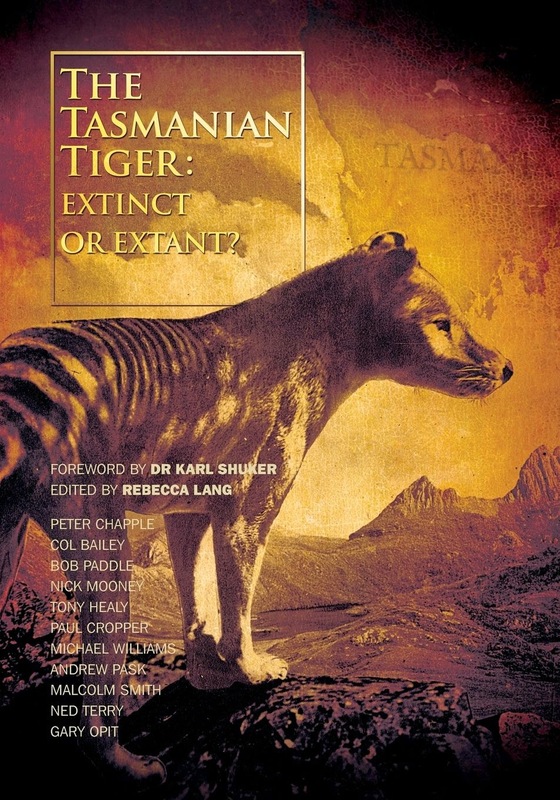 - filmed in October 2012 in the Tasmanian wilderness. While we commend Victorian researcher Murray McAllister on doing the hard yards, we're not so sure he has captured evidence of Australia's iconic extinct marsupial. Nevertheless, his camera placement yielded amazing footage of quolls, a wallaby and Tasmanian devils. Not bad! What do you think? Is there a Thylacine in there? They look more like big quolls to me. Hope i'm wrong.